This will house our RESIDENT CAMPERS WEEK 2 ! Judges too: Benji Stern, Mary Hoagland, Mendi Knisley, Winnie Witten and many more! TWO Separate weeks of CAMP! Please report to the gym to check in, turn in paperwork & pay your balance. Then you will be given directions to the house in order to drop your camper off there. Call 843-249-5867 to register and get more information! 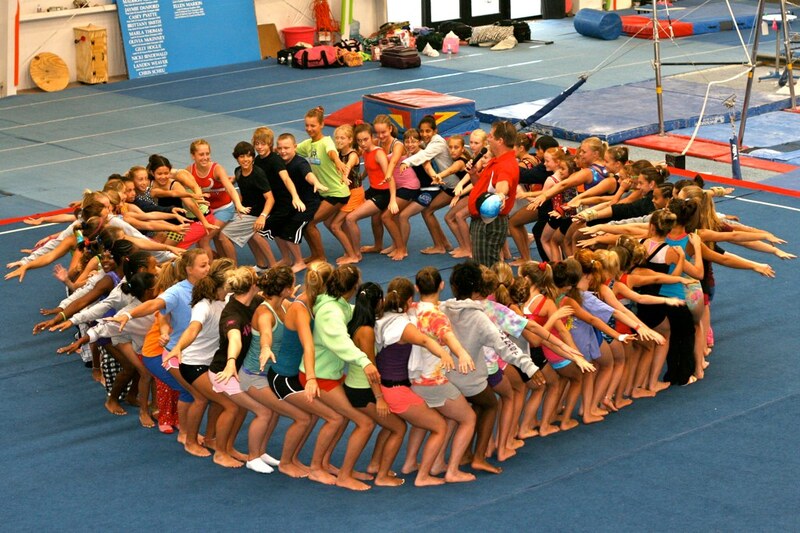 At BEACH BREAK Gymnastics & More Camp, we strive to make every child feel special and important. 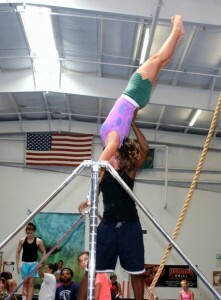 We know that you come here for gymnastics and we offer a maximum number of training hours. We also know that you want the fun and excitement that Myrtle Beach has to offer. You also want the opportunity to learn new skills and make new friends. We believe that hard work and achieving you goals are fun. 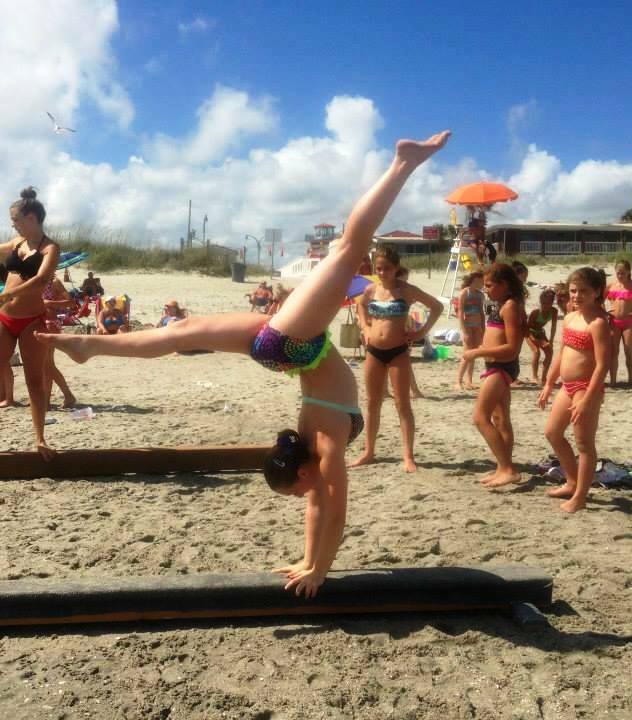 What could be more exciting, educational and fun than Beach Break Gymnastics Camp? 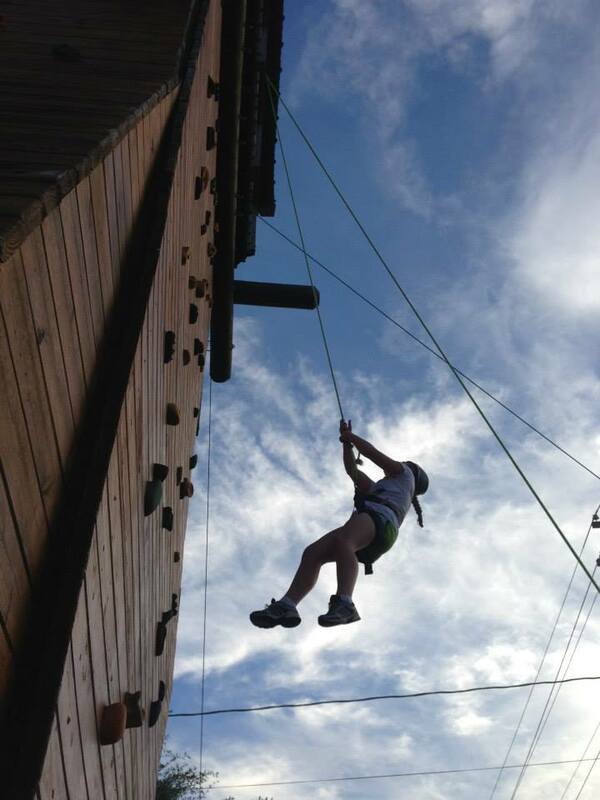 Field trips are first come – first serve….space IS limited and fees must accompany deposit and are non-refundable. All resident campers will be housed in a BEACH HOUSE 1/2 block off the ocean !!! We are looking forward to lots of fun at the HOUSE! They have a hot tub, walking distance to beach, ice cream shop, and MORE! 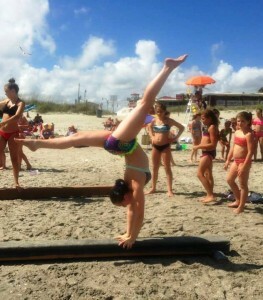 Beach Break Summer Camp has a mixture of the finest club coaches, club owners, college coaches and college gymnasts. They are caring people that know how to teach proper gymnastics techniques and make it fun! A deposit of $100 per session, per child, must accompany the registration form. Any field trip fees must also accompany the deposit. Balance of fees are due during registration on Sunday but can be paid at anytime prior to registration day. Refund Policy: Prior to May 15th, your deposit – minus $50 – processing charge is refundable with a written notification of cancellation. No refunds after May 15.